It’s time to vote for your favorite local bands!!! We are excited to announce that 20 local bands/artists have submitted video’s for our 1st Annual “One Big Shot” Video Contest. Now it’s time to vote on a winner!!! 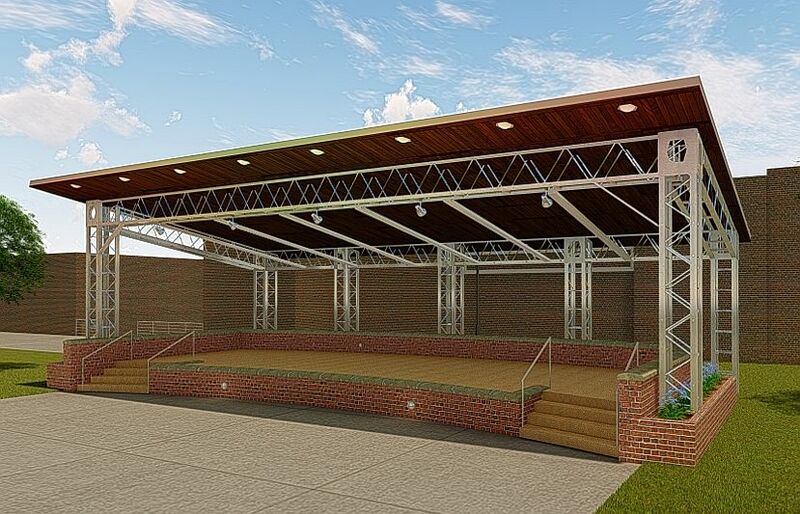 All funds raised will go toward building an awning over the outdoor stage on the Judicial Center Plaza in downtown Somerset. 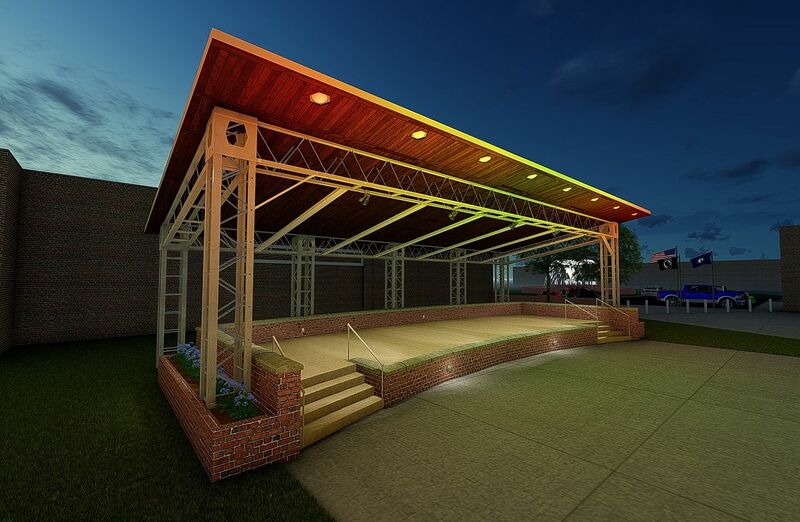 The awning will be lit, and provide much-needed protection from the elements for performers and their valuable equipment. This allows bigger and better events to be held in the heart of downtown. Beginning on February 21, 2019 …. you can vote on your favorites musicians for $1.00 per vote. You may vote as many times as you like on as many videos as you like. The video with the most votes at 11:59 PM on February 28th wins the contest. The winner will be announced March 1st at 9:15 AM live on the air on Somerset 106.1 FM, and subsequently on social media. Remember, the winning musician(s) will receive a FREE recording session at the state of the art Broken Crow Studios in Lexington, KY, provided by Somerset 106.1 FM. Videos must be of a musical performance. Videos must be under five minutes. Videos must be posted to YouTube and submitted to the contest between 01/01/19 and 01/31/19. Videos may contain no offensive language or overly sexual content. Only one submission from a person, band or group. However, a person may be in multiple bands or groups. The contest is open to all residents of Pulaski County. The majority of the musicians in a band or group must be from Pulaski County. The contest organizers hold the right to disqualify any content it deems in violation of the rules, or against the spirit of the contest. Voting for the One Big Shot contest has officially closed.